Are we just a couple years away from flying cars? The auto industry has a lot of new and exciting breakthroughs, with much attention focused on autonomous vehicle research and connected cars. 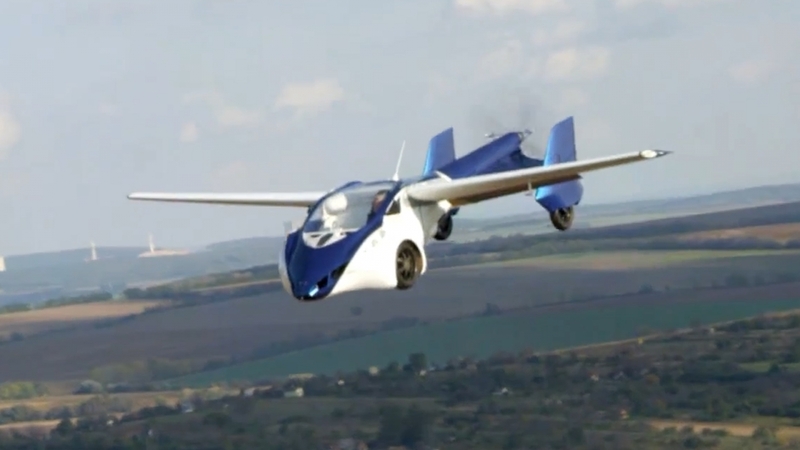 However, a growing number of companies are trying to produce flying cars that could be just a couple years away. Moller International, PAL-V, AeroMobil, and other companies want to manufacture and sell flying vehicles by 2020 - and the race is on. Of course, consumers have heard this type of talk before, with numerous roadblocks causing research and development delays. There are numerous regulatory issues that must be addressed, and that alone could take years. It's going to be a continued battle for manufacturers to prove that their vehicles are fit to drive on the road - and take to the sky. "Building something that works is different than [building] something that's allowed," said Robert Dingemanse, CEO of PAL-V, in a statement published by CNN. PAL-V is currently working on a gyrocopter-style vehicle that already meets traditional road rules - and air regulations.